The company strives to offer technological excellence through innovation across the business value chain. Our hallmark is committed customer focused offerings along with sound customer relationship. Attention to detail and integrity has been the cornerstone of RMS Automation Systems growth and success. 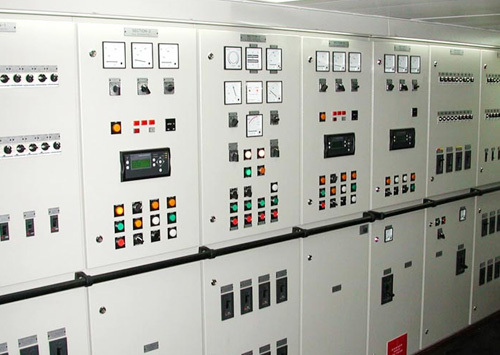 RMS is engaged in development, manufacture, supply, installation & commissioning of Micro Processor Based products for Energy Conservation (Electrical Panels, Load Management Systems). The company provides efficient energy management solution by means of total system integration and intelligent system solutions. This minimizes transmission and distribution losses in energy distribution at LT sides. RMS has installed 900 Energy Conservation equipments in India more than 2000. The equipments are efficiently working for last one decade. 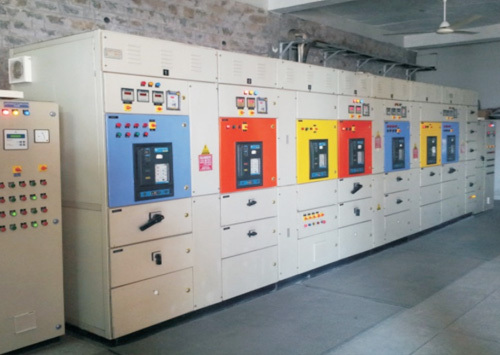 Large numbers of these equipments have been supplied in Haryana, Orissa and Maharashtra. The Company has done infrastructure project in different States including Street lighting projects and High Mast lighting projects,132/66/33/11/.433 KV Substation Works, 33KV & 11 KV Transmission Lines. 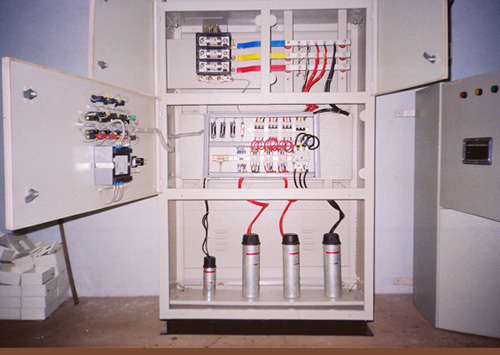 We have Electrical Contractor License for Delhi, UP, Haryana, MP, Rajasthan and Odisha. EPC (Erection, Procurement & Commissioning) for Substation/Switchyards. 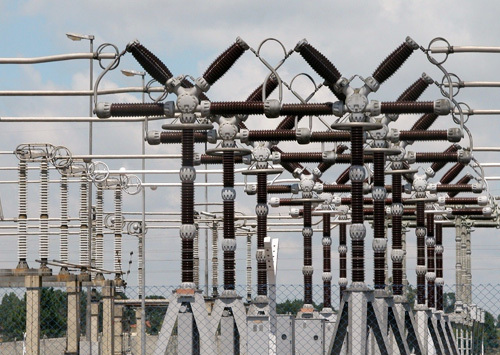 Turnkey solutions for Low & High Voltage Power Transmission Lines.